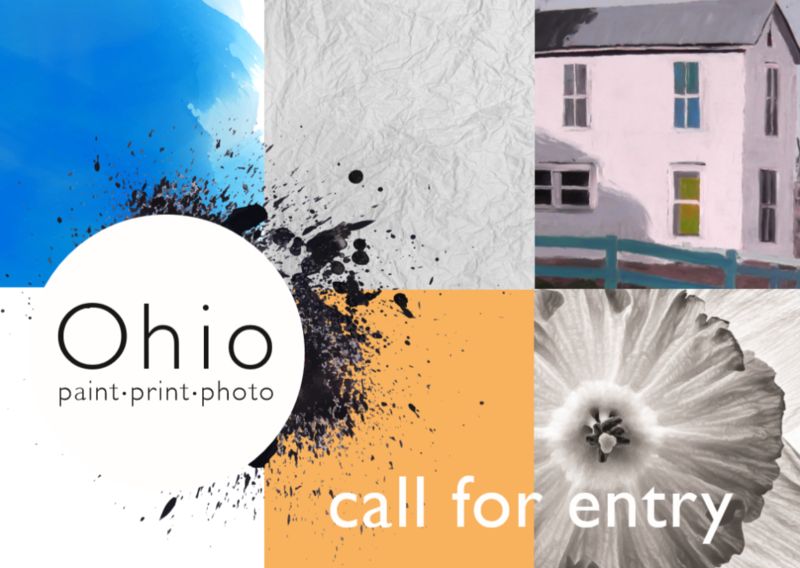 A new exhibit at The Dairy Barn Arts Center to highlight contemporary Ohio artists working in all forms of painting, printmaking and photography! On View at The Dairy Barn Arts Center, The Sauber Gallery October 4 – November 30, 2019. JURORS: Serving on the jury for this new exhibition are Sally Kurtz, Gary Pettigrew and Ardine Nelson. These talented individuals will select artworks based on originality and innovation, design, technique and craftsmanship. Acceptance will be granted based on digitally submitted images by a “blind” jury process, meaning the jury will not be informed of the artist’s name, background or location.